Elisha Otienno Osingla has worked hard his entire life to first raise himself and his brother after losing their parents as children. Elisha is now married and a father to two and continues to work hard to provide for his growing family. Elsiha has worked for many years as a fisherman but Lake Victoria is a dying lake and no longer able to support the community that resides around it. Journey4YOUth mostly works with women and children but Elisha is an exception as we have recognized him as a leader and believe that he will be an example to other men. Elisha is requesting a loan of $1300 U.S.
Elisha wants to get a motorbike and transport both customers and goods from the village to the nearest town and back. The demand in the area is high and this is the islands only mode of transportation. After a 1 month grace period Elisha intends to make monthly installments of $57 to the groups bank account. Once his loan is paid back in full it will be paid forward to another family in need. 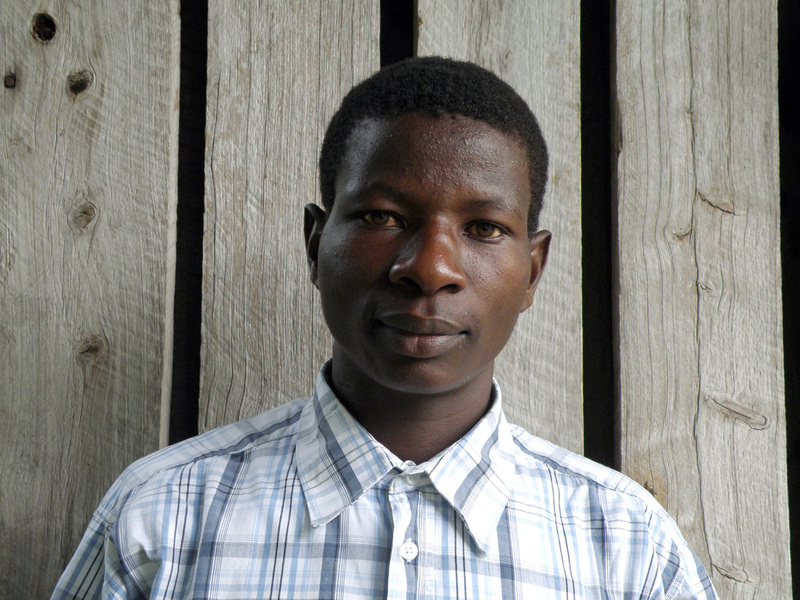 In addition to paying his loan forward Elisha plans to save 10% of his income to expand his business within two years.